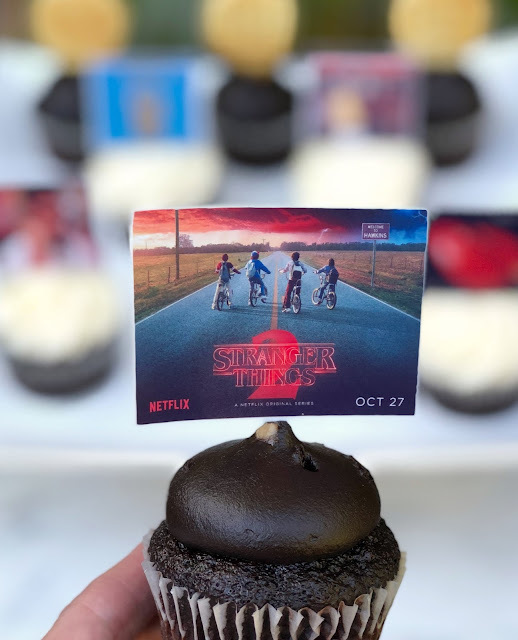 Stranger Things is back with a vengeance and we are so excited. 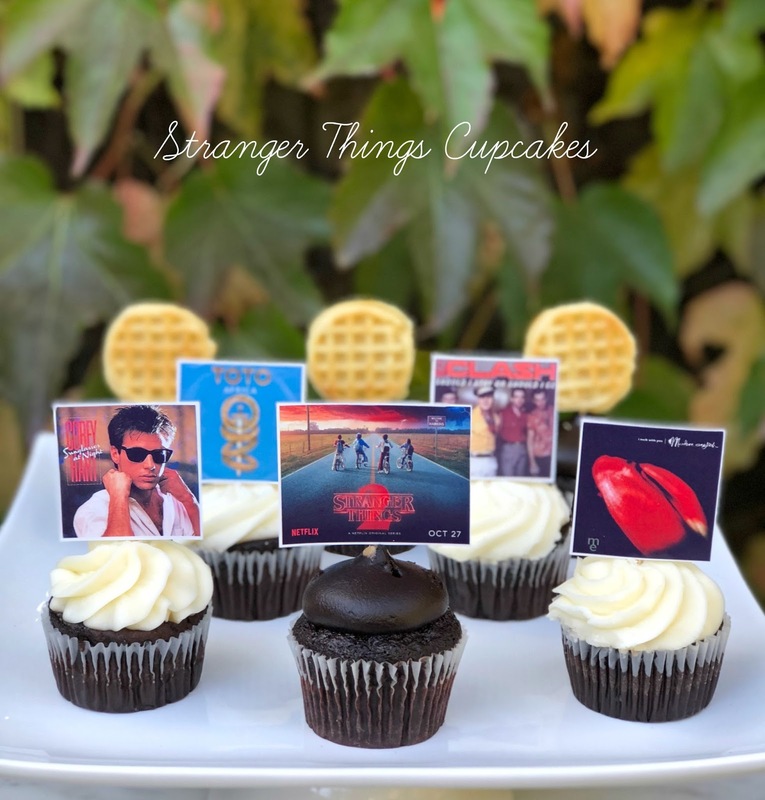 Nothing brings you back in time like music. 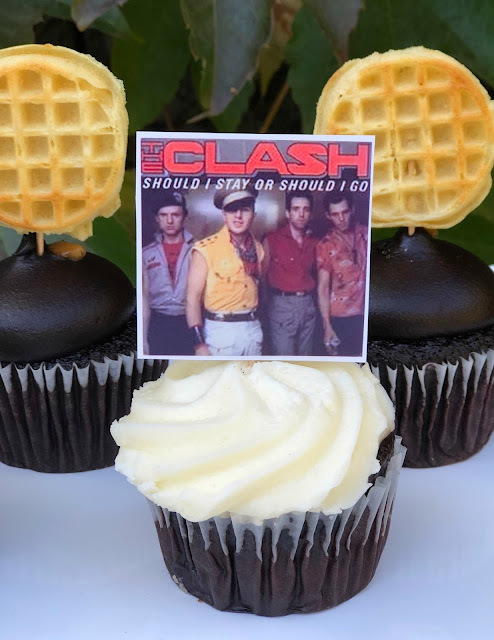 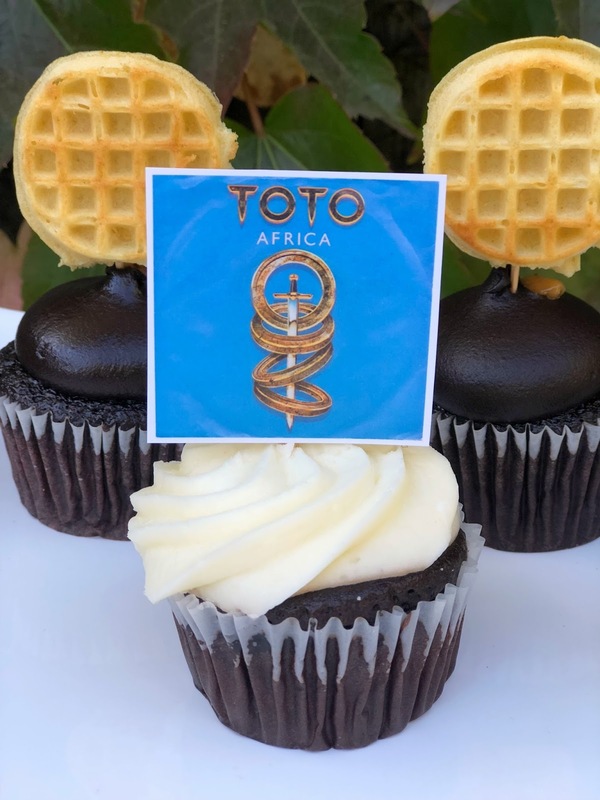 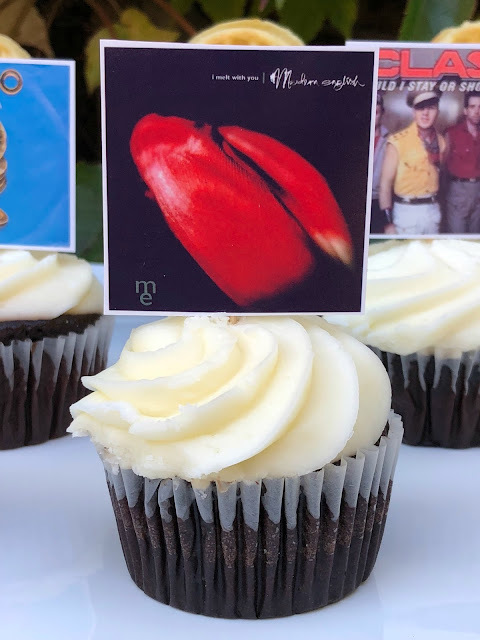 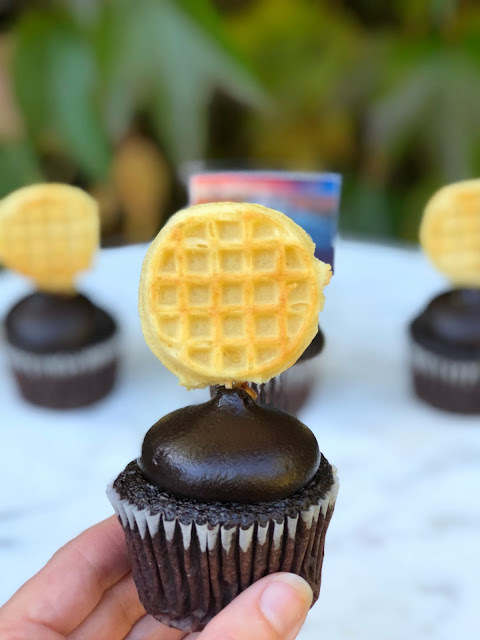 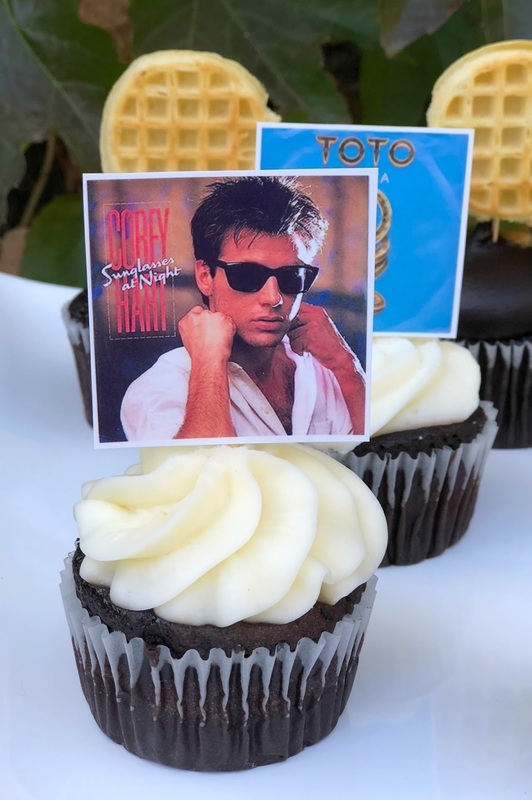 We made album cover cupcakes from some of the classic tunes from the season 1 sound track.